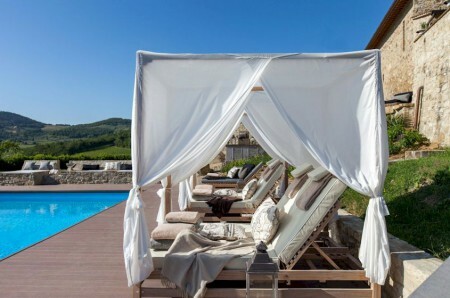 Luxury accommodations in Tuscany with whirlpool-spa, Turkish bath (hammam), gym and swimming pool. 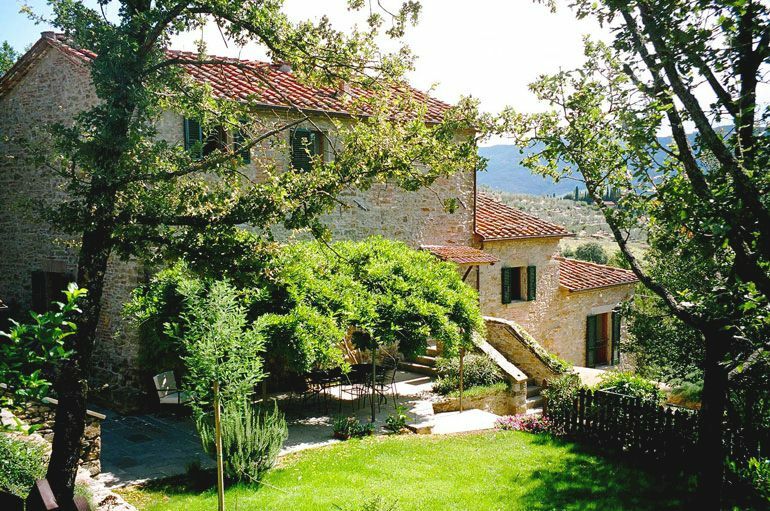 You are here: Home » • • • VIEW ALL POSTS • • • » Accommodations in Tuscany with whirlpool (Jacuzzi), Turkish bath (hammam) and gym. 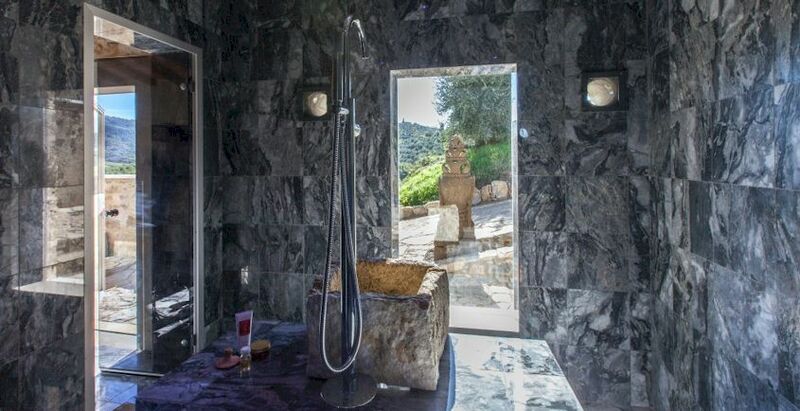 Accommodations in Tuscany with whirlpool (Jacuzzi), Turkish bath (hammam) and gym. 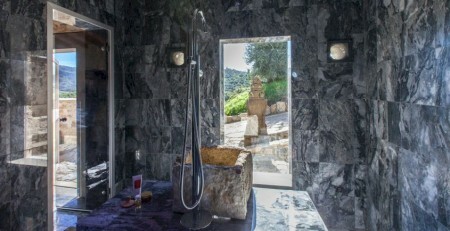 Are you looking for accommodations in Tuscany with whirlpool (Jacuzzi), Turkish bath (hammam) and gym? For a complete wellness experience in a luxurious setting with magnificent views in every direction? Then I can strongly recommend Vitigliano Relias and Spa, located in the centre of Chianti, Tuscany, between Panzano and Greve. This beautiful and exclusive private hotel offers seven luxury suites that can be rented individually or all together. 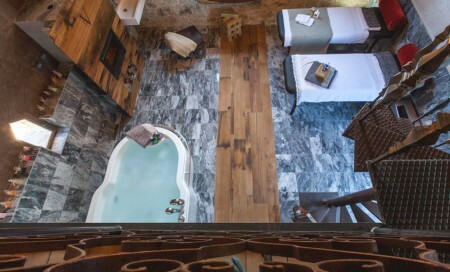 Guests have the use not only of the 15 m swimming pool and daybeds, but also of the indoor and outdoor whirlpool-spas, the Turkish bath and the well-equipped gym. Feel free to practise yoga at sunrise beside the pool, or at sunset on the spacious yoga plateau on the other side of the chapel. This is also where special yoga and Pilates retreats take place. All the services that you would expect from a private hotel are available at Vitigliano, including a delicious breakfast, a gourmet chef on call for dinners and cooking lessons, and some of the best wine on the planet. 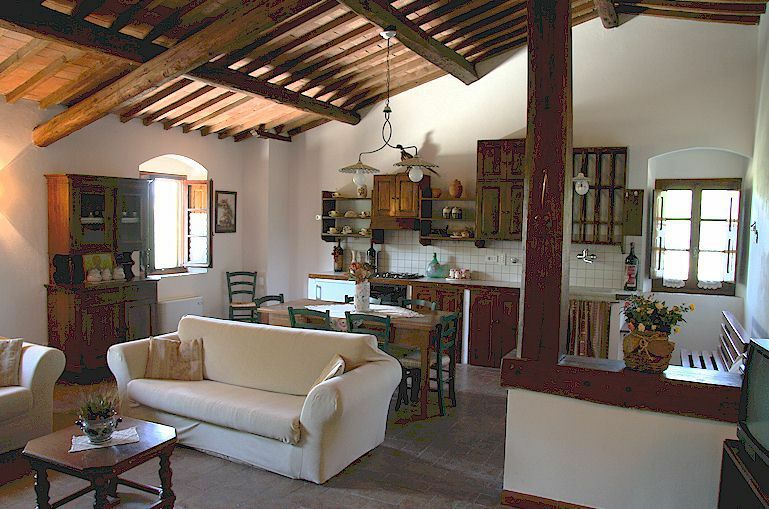 More about Vitigliano accommodation with spa in Tuscany. 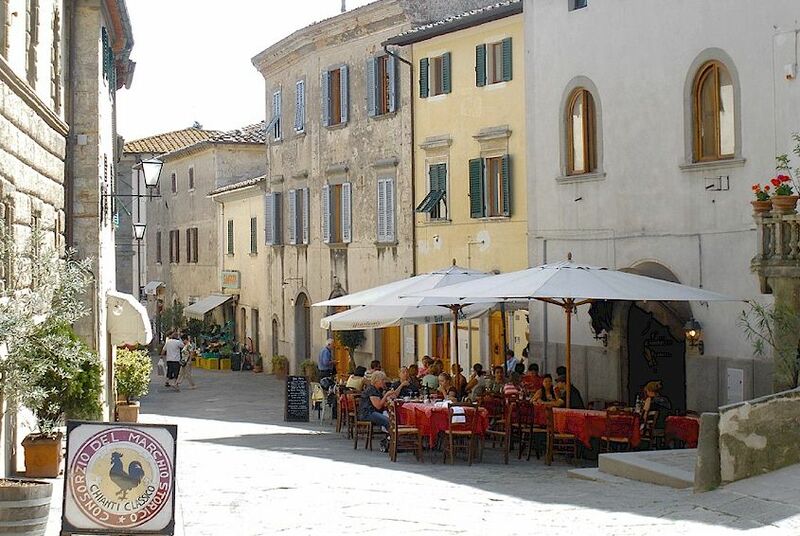 Although Elena was born in Venice, she was brought up in Tuscany and is a historian and frequent contributor to online articles about life in Tuscany and Umbria. Her specialities are Tuscan and Umbrian local history and folklore. Both comments and pings are currently closed. Tell your friends about our website! Chianti Italy Copyright © ammonet InfoTech 2001 - 2017. All rights reserved.